Zagora, Morocco sits at the edge of the Sahara desert. 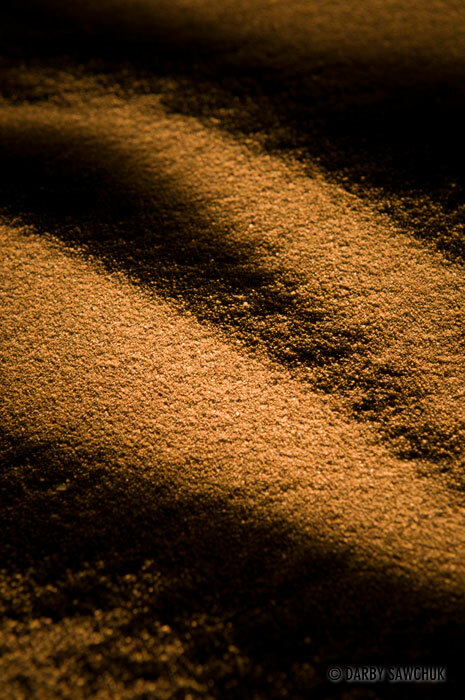 These photos were taken in the middle of the night with the sand illuminated only by a flashlight. Before each shot, the black of the night obscured everything in front of the camera. 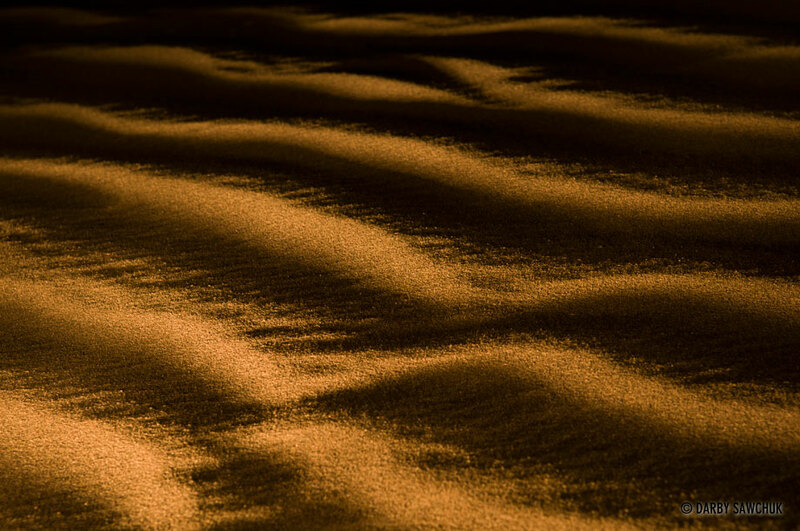 The shapes of the ripples on the dunes were only revealed after each 30-second exposure was complete. To see more of my images from Morocco, check out Morocco Part 1 and Morocco Part 2. 01. 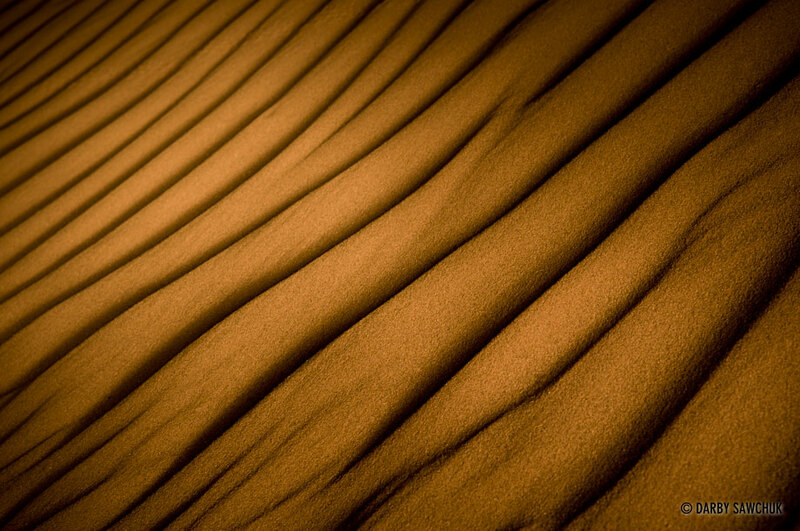 Saharan desert sand near Zagora, Morocco. 02. 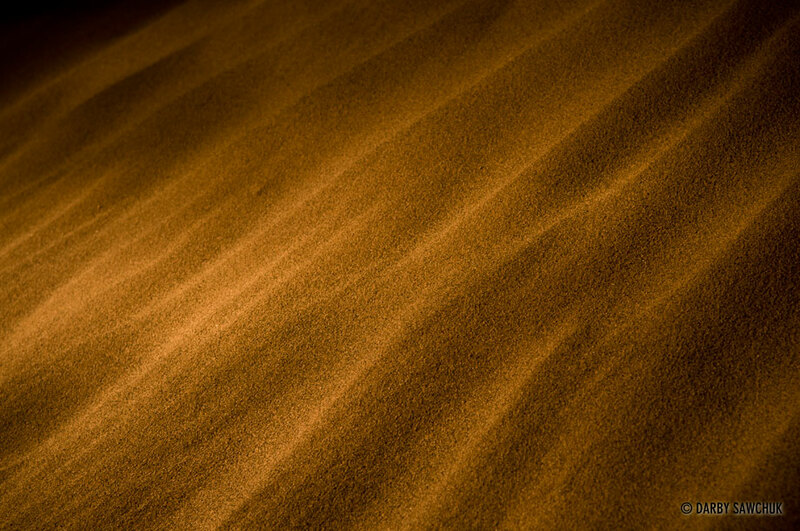 Saharan desert sand near Zagora, Morocco. 03. 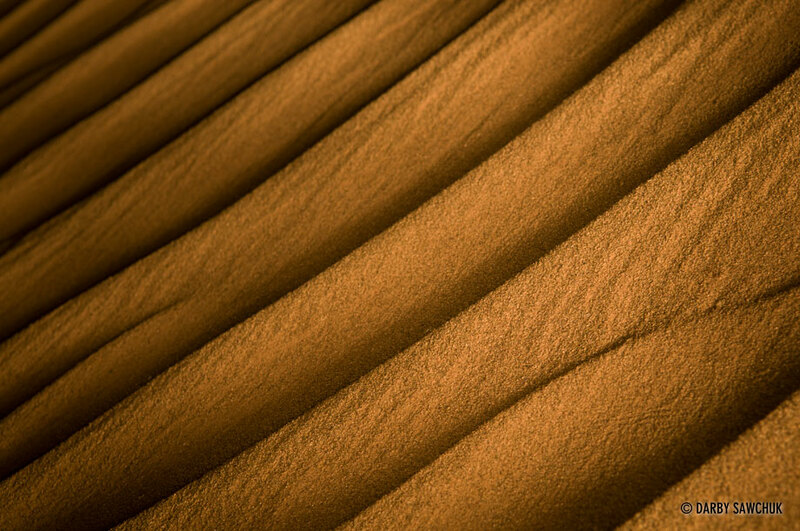 Saharan desert sand near Zagora, Morocco. 04. 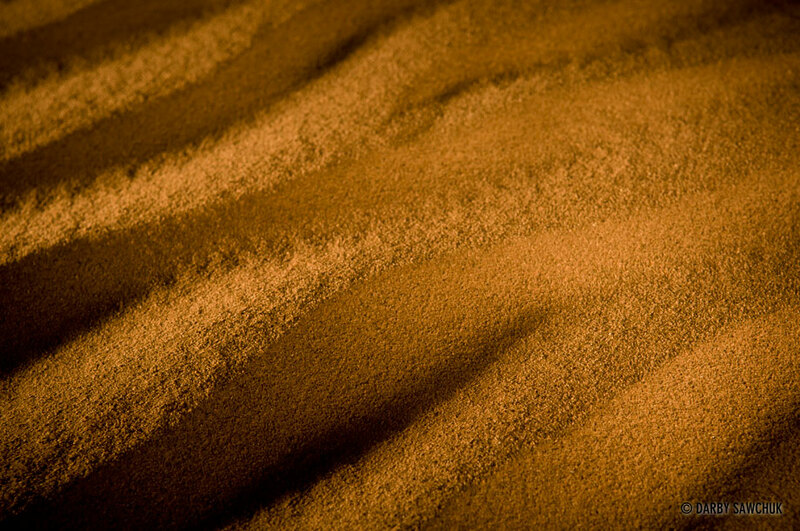 Saharan desert sand near Zagora, Morocco. 05. Saharan desert sand near Zagora, Morocco. 06. 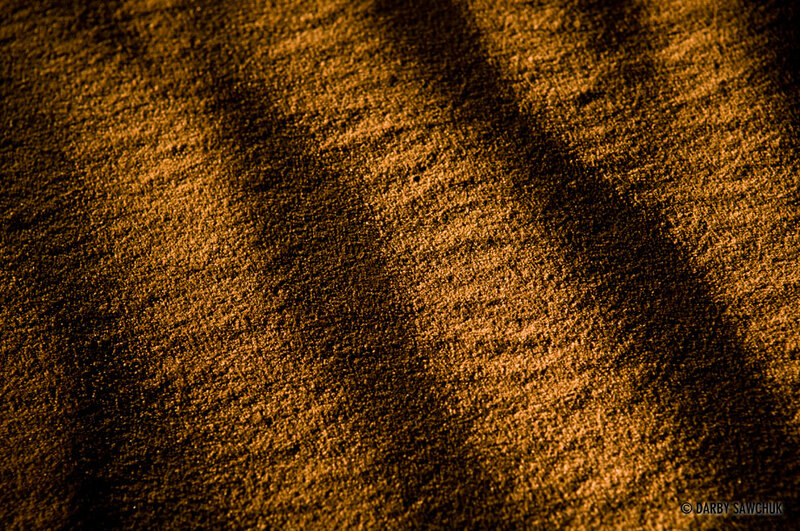 Saharan desert sand near Zagora, Morocco. 07. 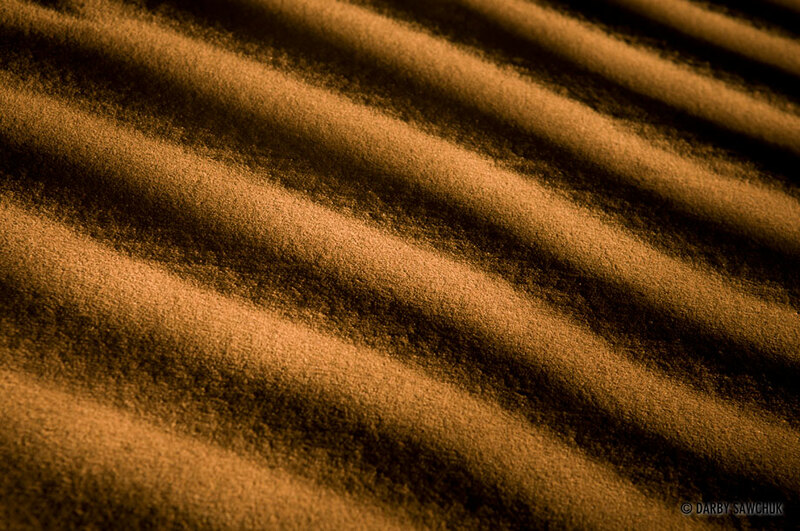 Saharan desert sand near Zagora, Morocco. 08. 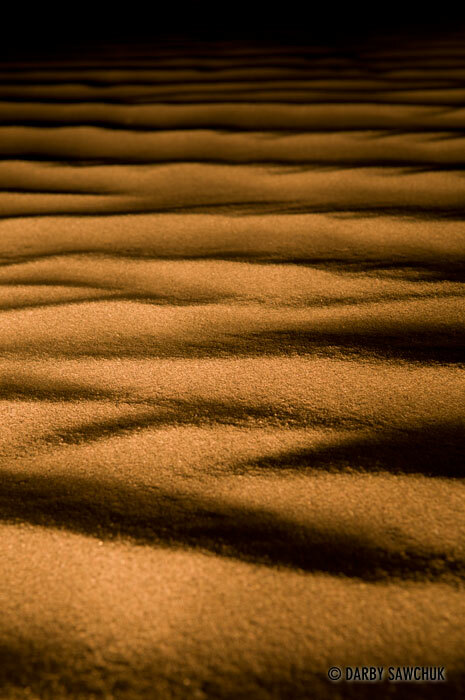 Saharan desert sand near Zagora, Morocco. 09. 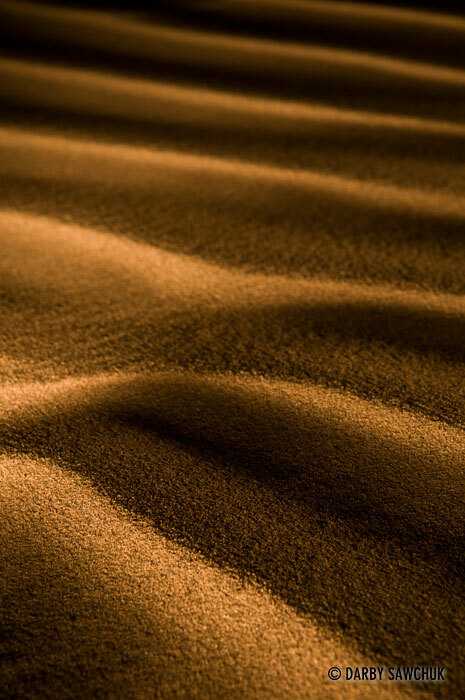 Saharan desert sand near Zagora, Morocco. 10. Saharan desert sand near Zagora, Morocco. 11. Saharan desert sand near Zagora, Morocco. 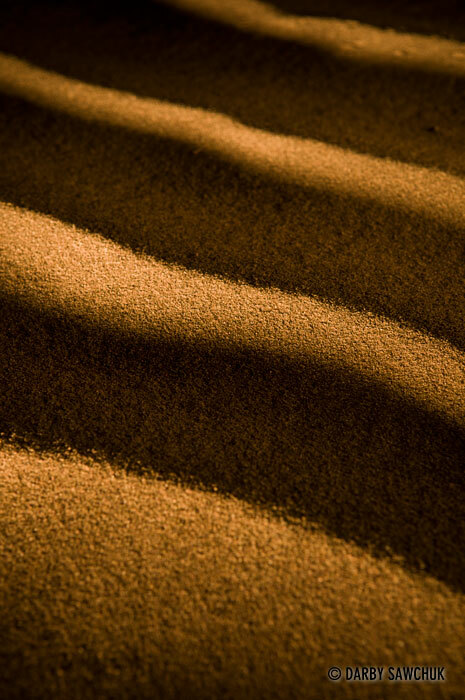 Keywords: photos of sand, images of sand, pictures of sand, landscape photography, travel photography, fine art prints, stock photography. Darby, really, these are some of the most beautiful photos of Morocco I have ever seen. I am really moved.